Finally i assembled my 38 LEDs Lamp DIY Kit that was ordered some time ago on Aliexpress. 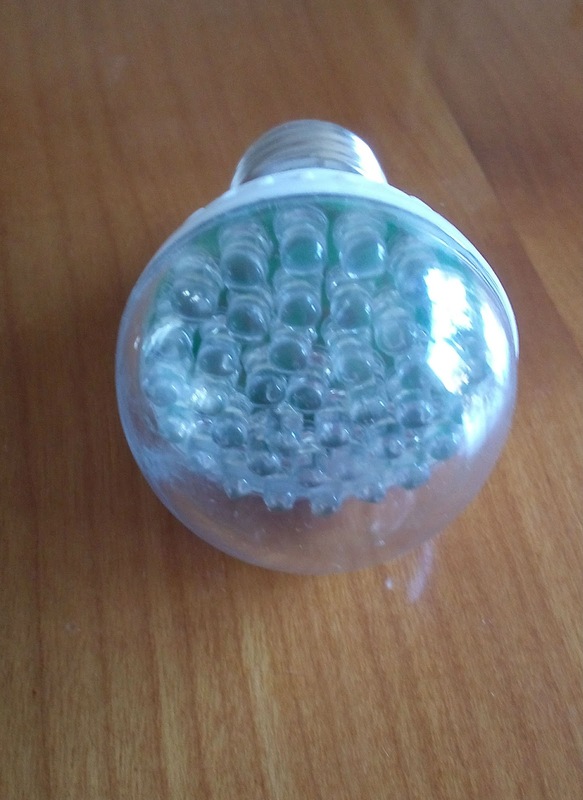 I assembled this first "self made led bulb" with only white leds and yes it works. Did not test power consumption or other things. As mentioned in another blog it is a bit dangerous de to the direct mains connection and the insulation inside needs to be improved. I hope some time i will find time to order some more of these kits and play with other leds.